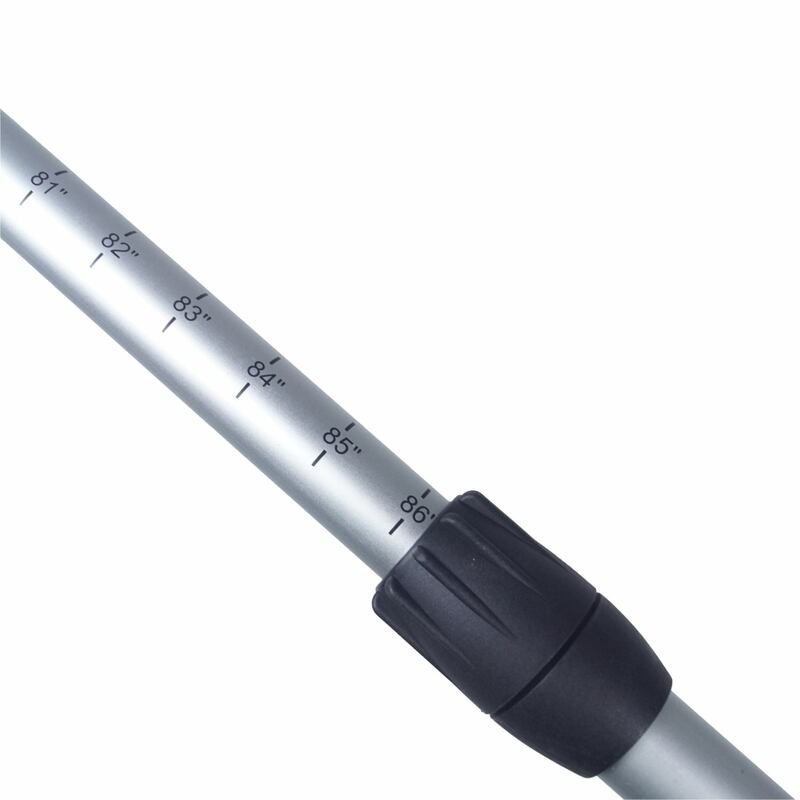 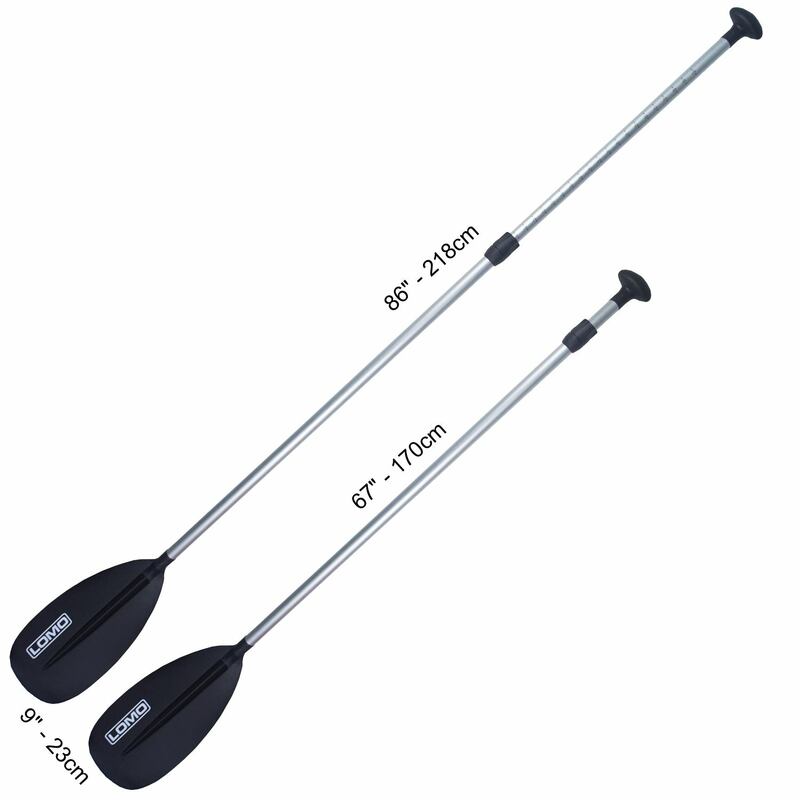 Our aluminium SUP paddle is a great value telescopic paddle for stand up paddle boarding. 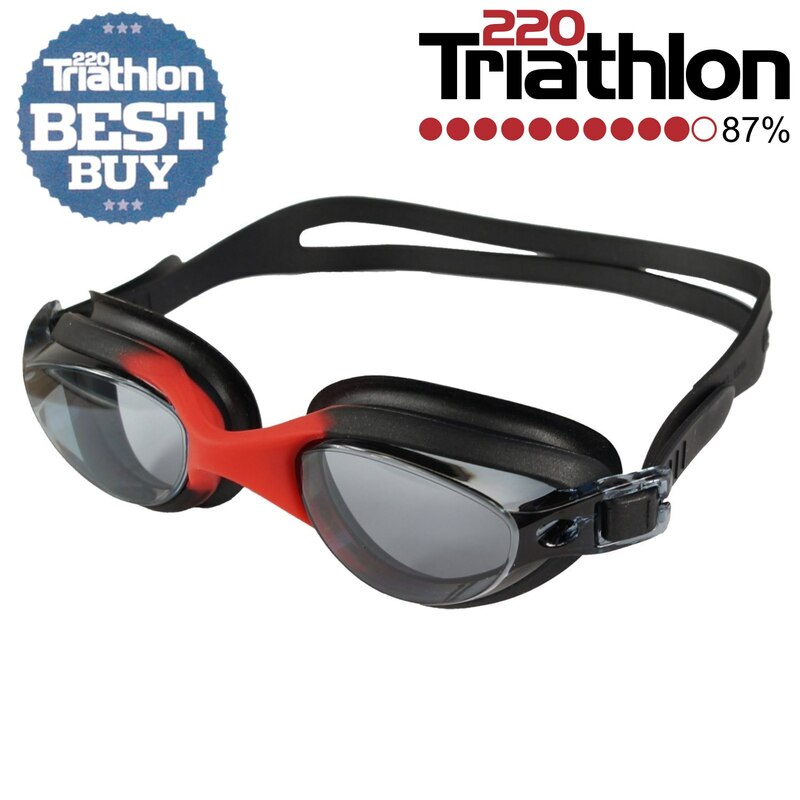 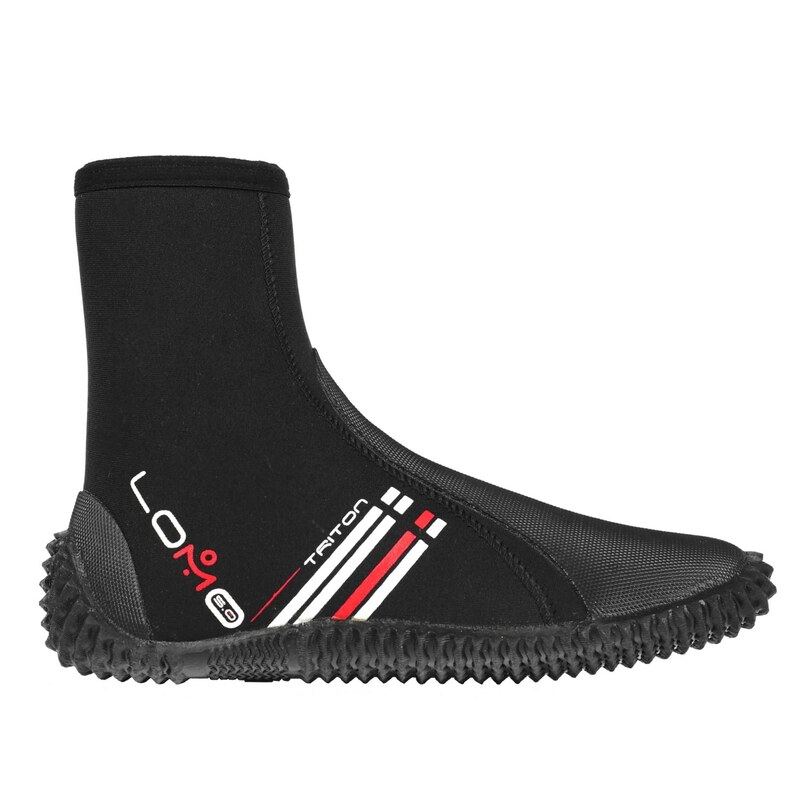 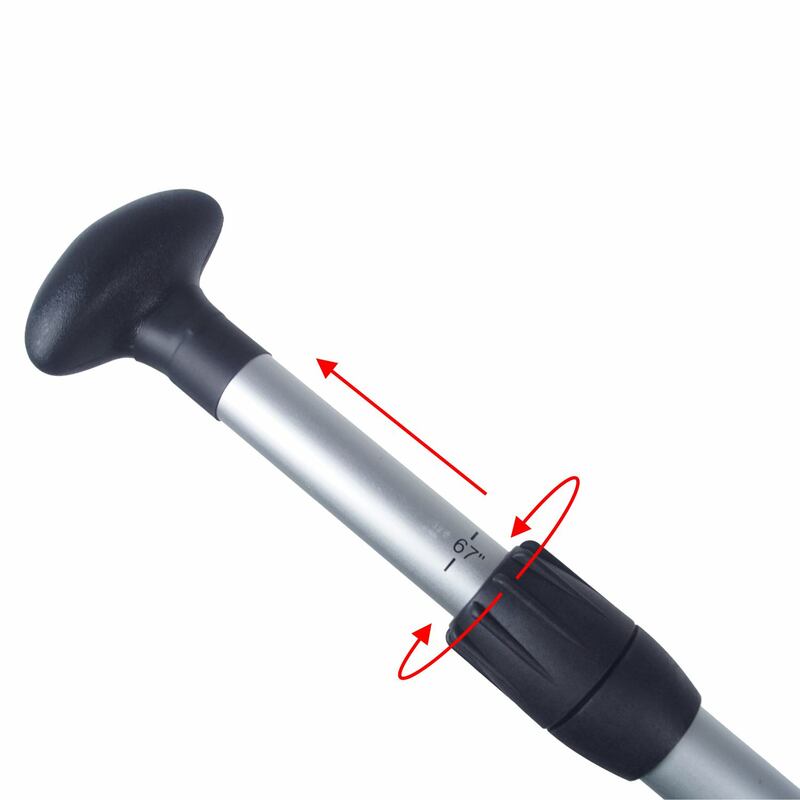 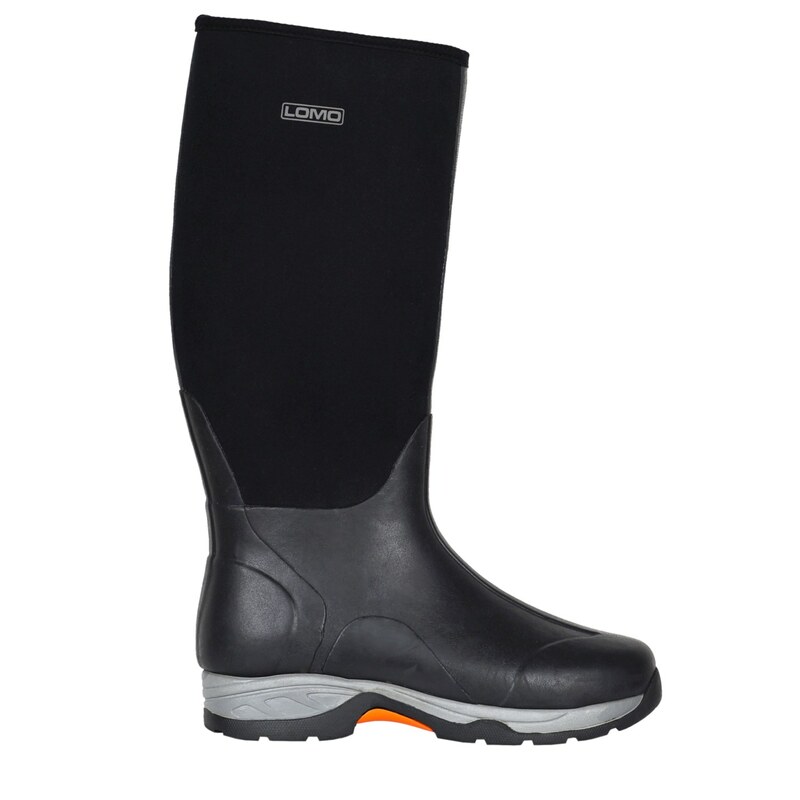 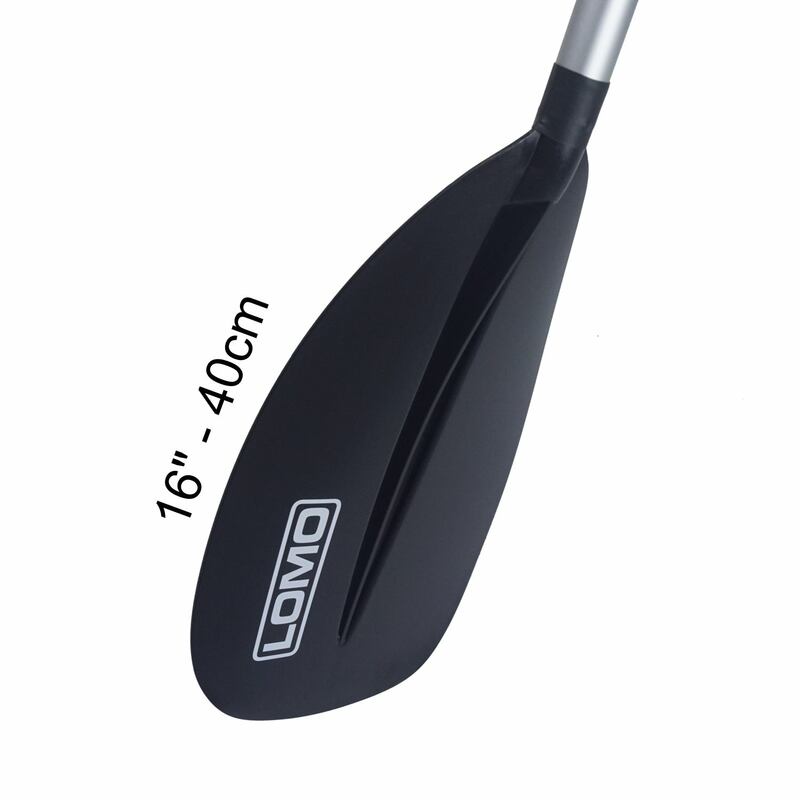 It features an adjustable shaft which makes it suitable for a range of different paddlers. 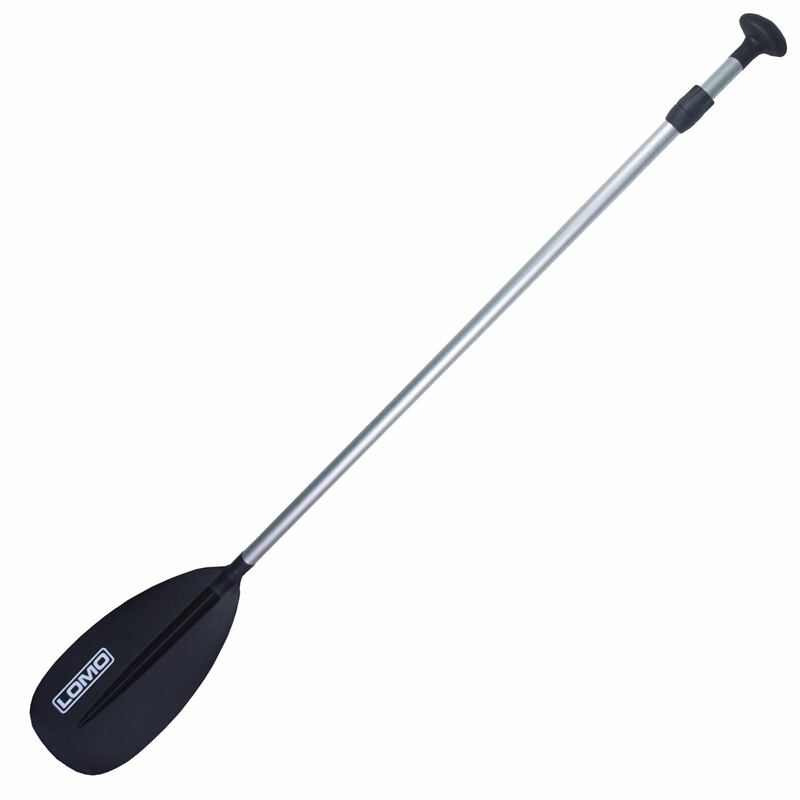 The nylon blade and smoothed handle also make it very comfortable to paddle with.